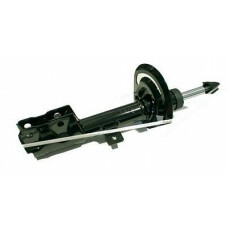 CALIBER 07-11/PATRIOT 07-10 DODGE CALIBER 2007-2012 // JEEP Compass 2007-2010 / Jeep Patriot 2007-2010.. 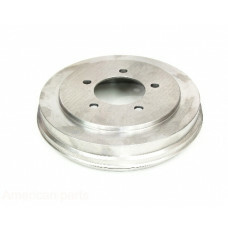 CALIBER 07-11/PATRIOT 07-10 DODGE CALIBER 2007-2012 // JEEP Compass 2007-2010 / Jeep Patriot 2007-2010 5105311.. 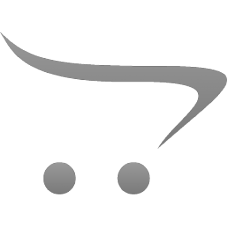 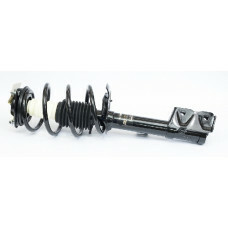 CALIBER DODGE CALIBER 2007-2012 // JEEP Compass 2007-2010 / Jeep Patriot 2007-2010 5105311.. 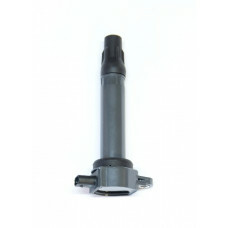 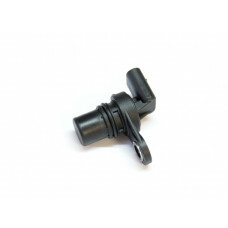 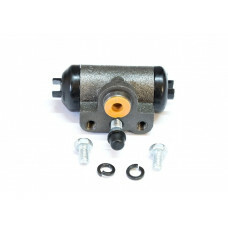 CALIBER DODGE CALIBER 2007-2012 // JEEP Compass 2007-2010 / Jeep Patriot 2007-2010 5105310.. 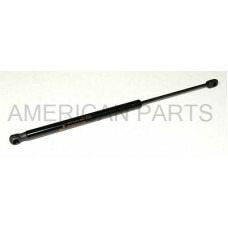 CALIBER 07-11/PATRIOT 07-10 DODGE CALIBER 2007-2012 // JEEP Compass 2007-2010 / Jeep Patriot 2007-2010 5105310.. 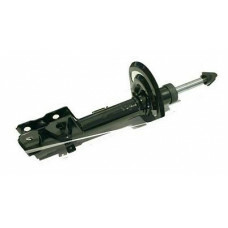 DODGE CALIBER 2007-2008 CHRYSLER SEBRING 2007-2009 / DODGE AVENGER 2008-2009 / DODGE CALIBER 2007-2012 / JEEP COMPASS 2008-2016 / JEEP PATRIOT 2008-2016 5105617AB..
CHRYSLER 200 2011-2014 / CHRYSLER CIRRUS 2008-2010 / CHRYSLER SEBRING 2007-2010 / DODGE AVENGER 2008-2014 / DODGE CALIBER 2007-2012 / DODGE JOURNEY 2009-2016 / JEEP COMPASS 2007-2016 / JEEP PATRIOT 20..
CHRYSLER SEBRING 2007-2009 // DODGE AVENGER 2008-2009 / DODGE CALIBER 2007-2012 // JEEP COMPASS 2008-2017 / JEEP PATRIOT 2008-2017..
CHRYSLER 200 2011-2014 / CHRYSLER SEBRING 2007-2010 / DODGE AVENGER 2008-2014 / DODGE CALIBER 2007-2012 / DODGE DART 2013-2014 / DODGE JOURNEY 2009-2014 / JEEP COMPASS 2007-2014 / JEEP PATRIOT 2007-20..